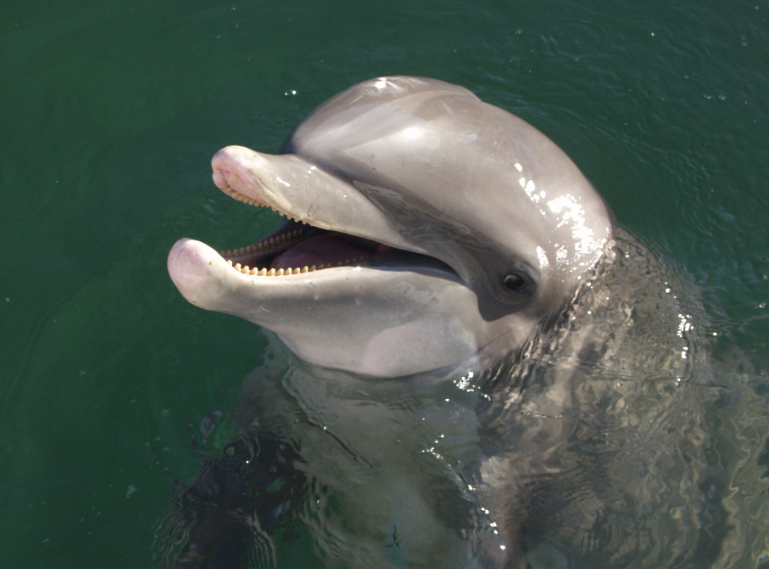 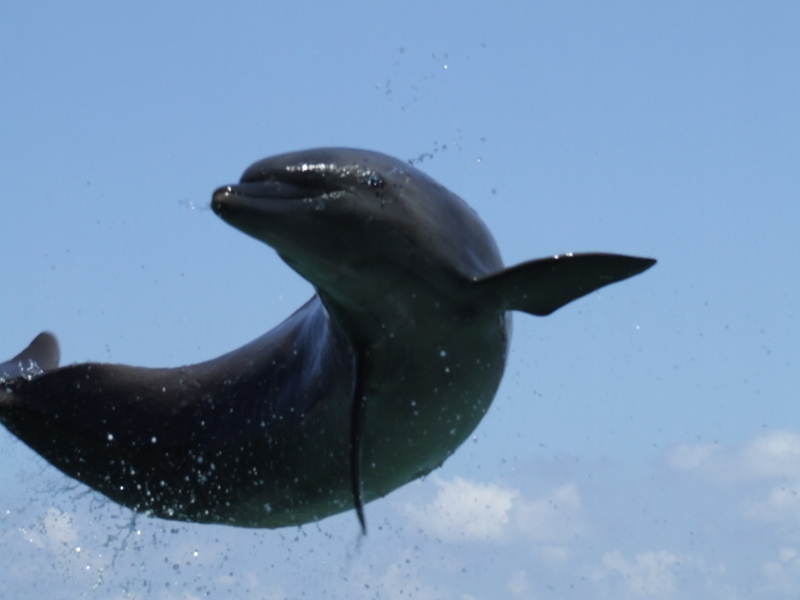 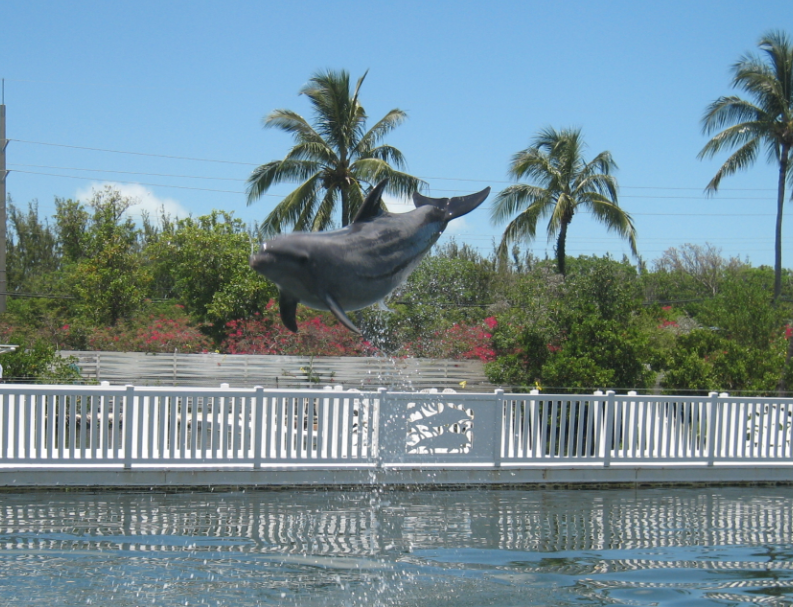 If you are staying Key West and want to do the dolphin swim in Islamorada and not miss the sunset in Key West in the same day, you will need to make sure you do the 10am Dolphin program. 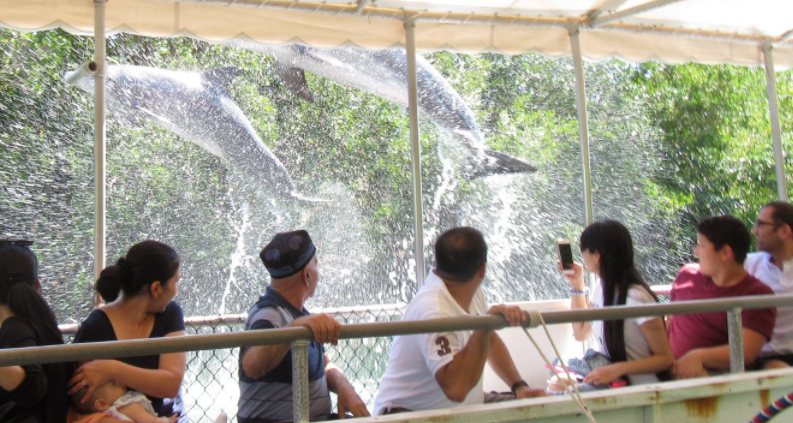 This way you will be finished with the dolphin program by 12:30pm, you can eat a little lunch and and catch a few shows and exhibits and leave by 2pm. 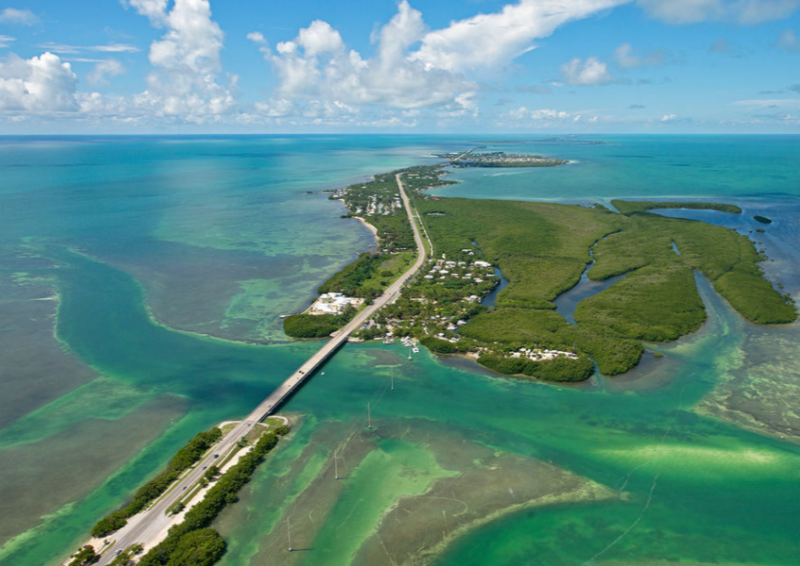 The drive from Islamorada to Key West is 2 hours and sunset in the winter is about 5:30pm, so you will make it in time to catch it. 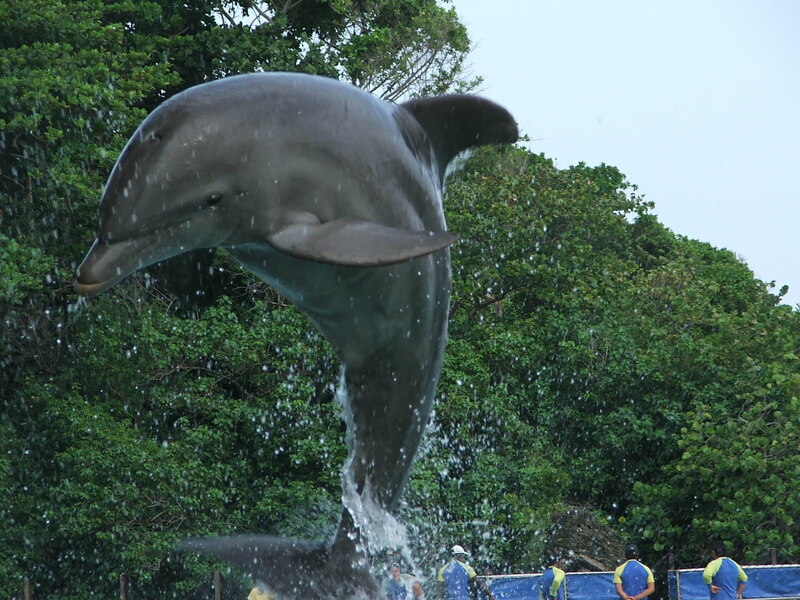 Now in the summer, the sun sets are around 8:30pm, so you don’t need to rush as much.